We are an independent publishing company that supports authors with publishing their inspiring material for both children and adults. 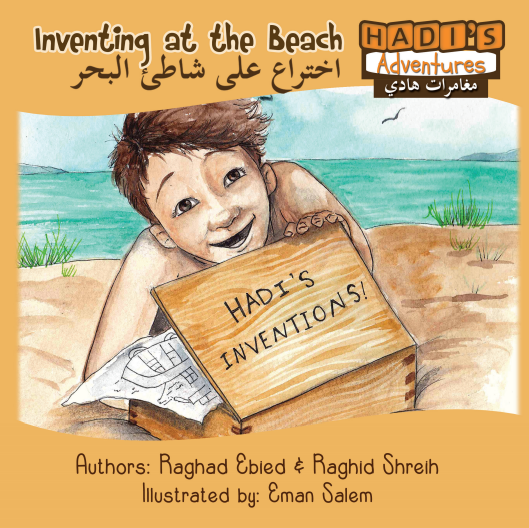 This series will be available in English only as well as in a bilingual English/Arabic format. We want to empower authors with inspirational messages to share them with the world and make a difference "
We know how hard it can be to share your voice, message, and talent with the world. We will support you so your message can inspire others and make a difference.